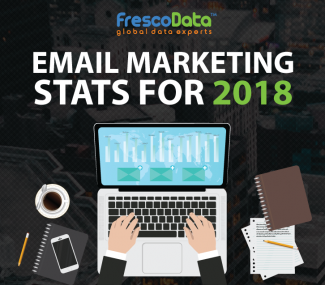 Even though marketers focus on relationship building with customers, they sometimes fail to realize they engage in lame email marketing practices to boost a product or service. As effective as it may seem, it tends to annoy the recipients to such an extent that they do not want to do any business with the organization in the future. If you wish to know more about these practices, read on. Since you are sending out emails to a non-segmented list, the recipient has no idea about what’s coming. Apart from failing to communicate with the target audience, you will be sending an email that is not on an ‘opt-in’ list. Not only will you annoy these individuals but your emails will most likely land in the spam folder, thus reducing the chance of conversion. 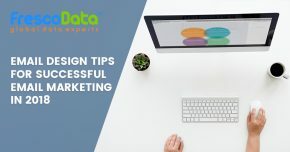 Most marketers fail to realize that by failing to honor bounces and ‘unsubscribe’ which have an adverse affect on the credibility of the business they are marketing. It is as absurd as forcing potential customers to deal with your emails rather than create interest for future business. Many email marketing campaigns focus on quantity rather than quality. Keeping this in mind, they fail to test their emails for broken links and unnecessary content. At first glance, these emails appear nothing more than the usual spam, which is why people do not bother to use the links to find out more about what you have to offer. 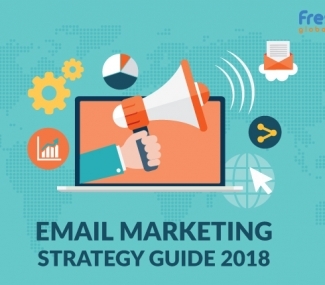 A lot of marketers make the mistake of sending the same email over and over again. Although it may seem to be an effective strategy, it will attract unwanted attention. Moreover, you may be inviting a lawsuit. There is nothing worse than opening an email and signing up on the landing page to find useless content and information. If your content is weak and has spelling and grammatical mistakes, you’re in for a lot of trouble. You may assume people will not notice but on the contrary they actually do, thus ending the attention which could have resulted in possible conversions. Keeping these factors in mind, you will be able to avoid unnecessary practices that do more harm than good. 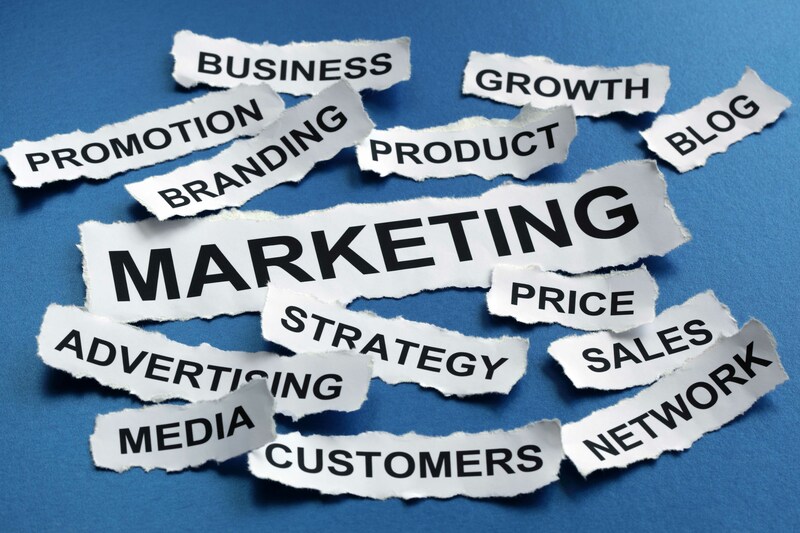 With a proper plan and strategy, you can attract your target audience without having to adopt unethical practices. For more information, you can contact proper businesses like FrescoData, as they have the necessary experience to guide you in the most difficult circumstances.